“The Fusion of the 5 Elements includes different levels and these are advanced practices of Internal Alchemy, often called” the cream “of meditations; In the Supreme Internal Alchemy, we call it “Advanced Fusion of Energy“. We seize all of the negative emotions to merge them together. Then we bring in all the positive emotions, then we merge everything to create a better energy balance. We have within our body 5 elements, 5 positive or negative emotions, outside our body there are 5 elements, the 5 elements of the Universe and we learn to feel all these elements one after the other . “It’s one of the most powerful tools to balance emotions and get rid of negativity” Mantak Chia. 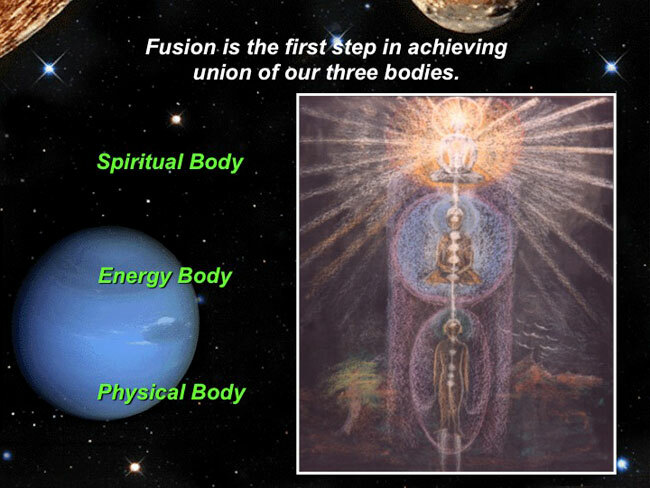 Fusion 1 represents the first level of this practice of Taoist meditation which is also called Fusion of the 5 elements of the Universe. This is the first step in Internal Alchemy, a process that allows you to control the energy of your inner universe to facilitate the connection with the formidable energy of the universe, located outside your body. “It’s a Chinese version of Yoga, but in China it’s related to Martial Arts and Tai Chi. Therefore, particular importance is given to the Psoas muscles and to the reinforcement of the lumbar, which is also called “the heart of the life“. The Chi Kung of the Tan Tien comes close since the abdomen is considered “the central axis of life“. An enormous strength lies in the Tan Tien, the region of the hips and the groin. We want to build up Chi to protect and strengthen the body. It is also called the Chi Kung of the Tan Tien, the “Chi kung of the second brain“. “When you manage to strengthen that area of ​​the body, then the” first brain “, the one in your skull, becomes more powerful in turn” Mantak Chia. 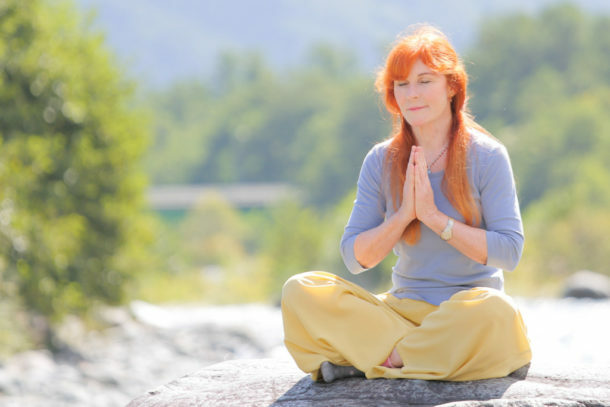 Tao Yin exercises will help revitalize the practitioner’s system. The result is better health that can contribute to a longer life. One begins with breaths that encompass the entire body. 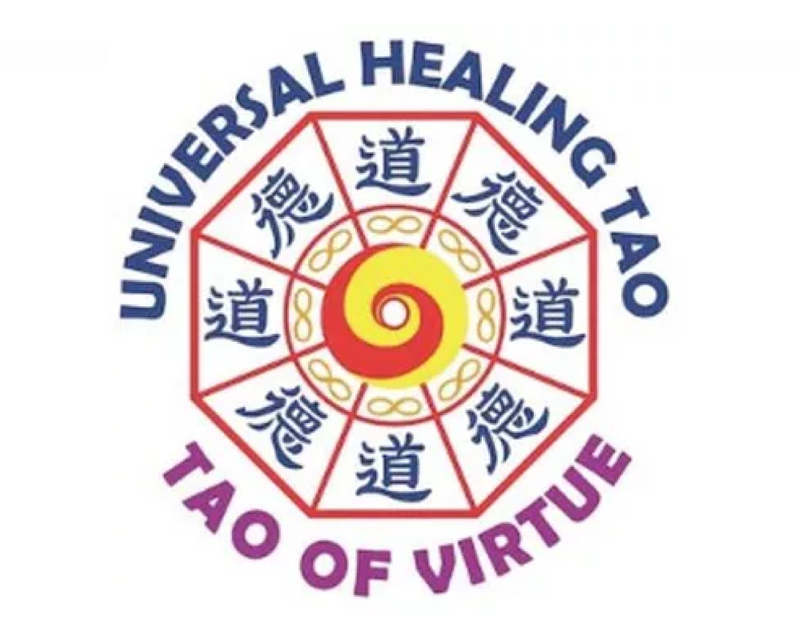 Then, Tao Yin practice continues in the form of exercises that will activate the meridians that control the different organs of the body: bladder, spleen, liver, kidneys and digestive system. The importance of the Psoas muscles and the different vertebral groups that make up the spine is emphasized in a series of exercises that work and strengthen these different areas of the body. Jutta has been teaching the Tao Yin for 20 years at the famous evening sessions in Tao Garden. – A mental and emotional detoxification that will turn our negative energies into vital and positive energies. – The ability to use the 5 elements of the Universe to its advantage. – So you will work the 5 elements in the Fusion and then put back the energy in the body parts governed by the 5 elements when practicing the Tao Yin.